This Father’s Day, the authorities in men’s lifestyle unite to honor dads through a pop-up event that pools together the modern male’s interests to curate a collection of bespoke experiences for the Filipino dad. Summit Media’s men’s titles, namely FHM, Top Gear, Spin, and Esquire, band together for Man of the House, a two-day interactive pop-up booth at Wheels and Grills, the annual Father’s Day weekend event that transforms the entire stretch of Bonifacio High Street into the ultimate playground for dad and the family. Wheels and Grills takes place this year on June 16 to 17 from 11 a.m. to 11 p.m., with the Man Of The House booth stationed near Pound and Sunnies Café. Whether they’re hooked on sports or crazy about cars, whether they’re looking to rock a classy cut or seeking to sharpen their style, or better yet, all of the above, fathers can expect a slew of activities that cater to their tastes and passions and allow them to show off their skills and smarts. Esquire Philippines lends its signature Esquire Barbershop chairs to the Man of the House and treats guests to exclusive grooming services courtesy of The Elephant’s Nook. While guests wait for their turn on the chairs, they can browse through exclusive grooming selections from partner grooming brands. Also entertaining the Man of the House is the Spin Game Central Station, where guests can engage in friendly competition to settle who can pocket the most hoops at the free-throw line. Partner Dove Men + Care also challenges guests to #StrandStrong with a strength and endurance game that gives them a chance to win cool prizes. Meanwhile, FHM Philippines takes the Man of the House out the door and into the streets with a showcase of the best of local street culture. Guests get top treatment at the sneaker cleaning chair for a good dose of sneaker love from Crep Protect. Finally, Top Gear Philippines continues a yearly tradition at Wheels and Grills, as it let gearheads put their car knowledge to the test with its annual Top Gear Trivia Battle on June 16, 2:00 -4:00 p.m. at the Globe Live Amphitheater, Bonifacio High Street. 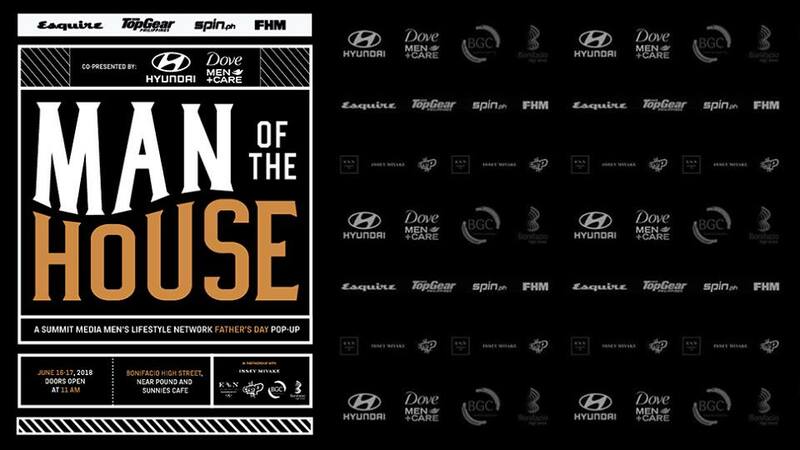 Man of the House is co-presented by Hyundai Philippines, and Dove Men + Care, in cooperation with Issey Miyake, The Elephants Nook Barbershop, and Crep Prtect. Esquire, Top Gear, Spin and FHM make up Summit Media’s men’s digital lifestyle network. 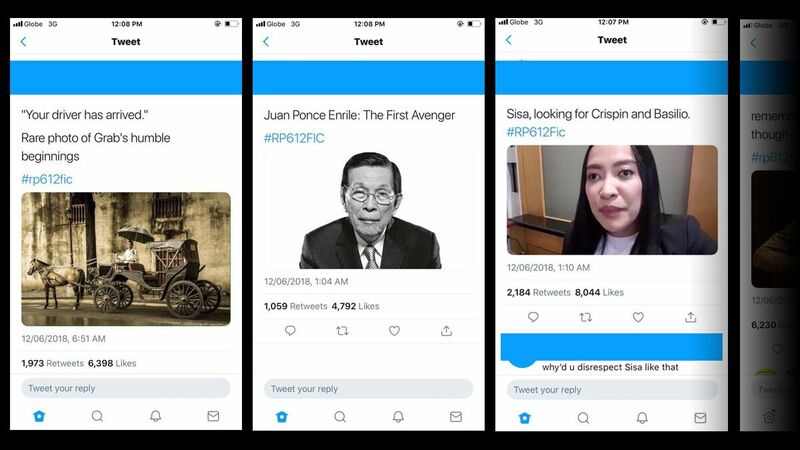 With their websites having a combined monthly reach of over 28 million average page views* and their social media platforms garnering a combined reach of 10,769,500*, these brands dominate their categories in the country’s digital sphere.